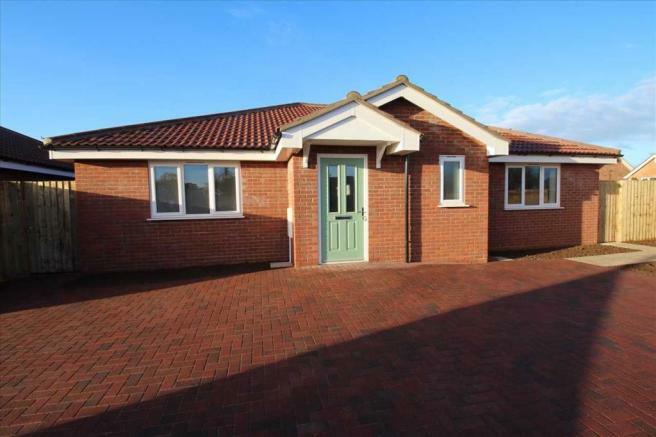 Luxury BRAND NEW three double bedroom, detached BUNGALOW with high specification. 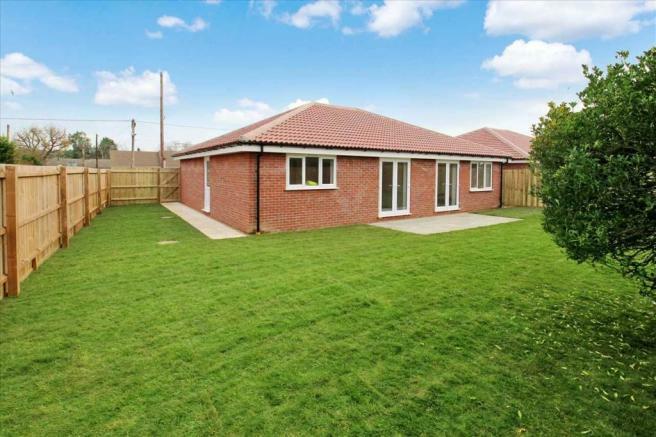 Occupying a corner plot, with excellent sized accommodation and an excellent sized rear garden. The property enjoys block paved driveway providing off street parking. Oak wood internal doors, UPVC style double-glazed windows throughout and gas central heating via radiators. 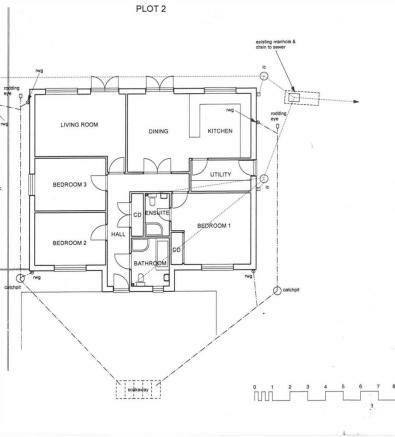 Benefiting from a large entrance hallway, en-suite to master bedroom, kitchen diner, separate utility and lounge. The locality provides excellent access to local amenities, within good access to BT's Adastral Park, Suffolk Constabulary Head Quarters and Ipswich Hospital. The property falls within the Gorseland Primary and Kesgrave High School catchments. Please contact the office for further details or to arrange an appointment. Double-glazed doors and windows overlooking the large rear garden. Double-glazed door to the side. Double-glazed window and doors overlooking the rear garden. There will be a block paved driveway providing off street parking for vehicles. 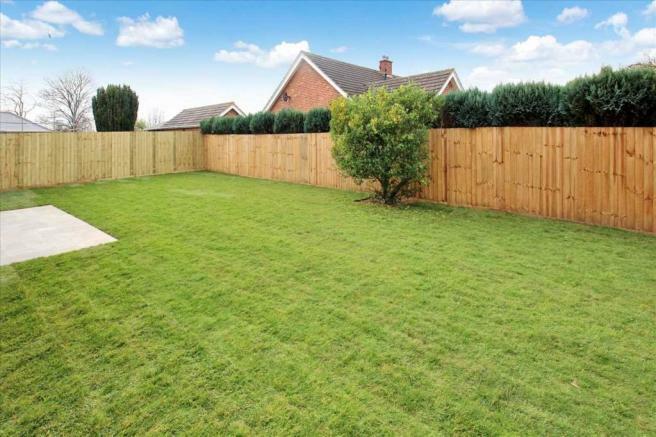 Side access to an excellent sized rear garden. Enclosed by panel fencing, lawned garden. Block paved patio and block paved pathways. Disclaimer - Property reference AWK1002541. The information displayed about this property comprises a property advertisement. Rightmove.co.uk makes no warranty as to the accuracy or completeness of the advertisement or any linked or associated information, and Rightmove has no control over the content. This property advertisement does not constitute property particulars. 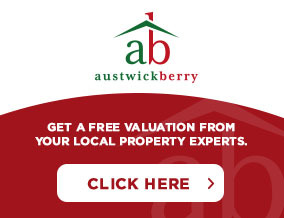 The information is provided and maintained by Austwick Berry Estate Agents, Kesgrave. Please contact the selling agent or developer directly to obtain any information which may be available under the terms of The Energy Performance of Buildings (Certificates and Inspections) (England and Wales) Regulations 2007 or the Home Report if in relation to a residential property in Scotland.